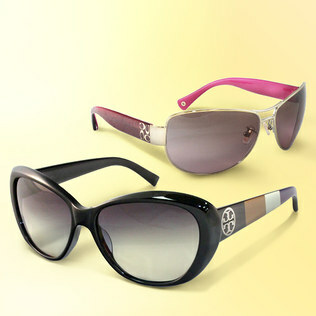 Get ready for summer rays with Tory Burch and Coach sunglasses up to 65% off through this great sale from zulily.com! But you will have to act FAST because many styles are selling out quickly. Love these looks! This entry was posted in Accessorie, Accessories and tagged Coach, Sunglasses. Tory Burch on May 15, 2013 by Chrysa.